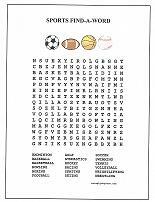 Printable word searches are an easy way to plan an extra activity. 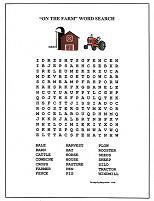 These printable word puzzles can be used to reinforce a weekly theme. 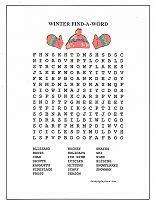 They are also a fun and interesting way to entertain children when the weather makes it hard to get outdoors, or you need a quiet time activity for older kids while the little ones are napping. 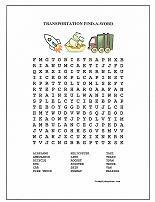 Each of the word search puzzles involves a theme that children can relate to. 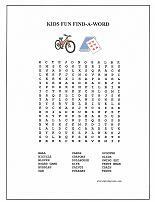 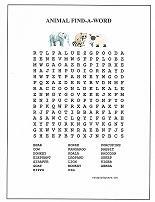 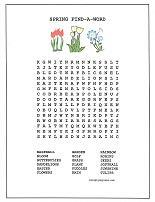 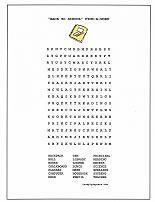 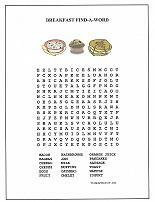 The word search printables below contain 15 to 20 words. 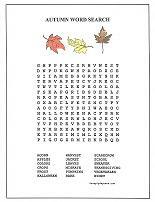 The words can be found in any direction, including backwards. 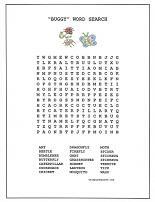 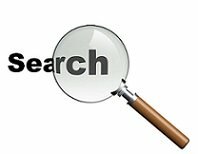 Simply select the word search of your choice, and click to open the puzzle in PDF format. 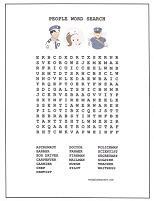 You can then easily print as many copies as you need. 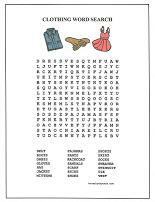 Nine to twelve words. 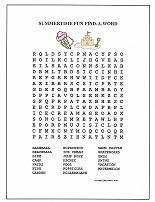 May have some diagonal words. 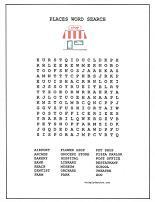 No backwards words.